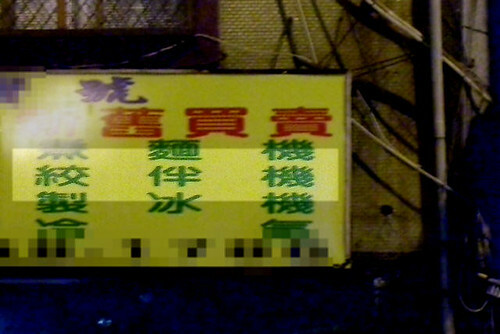 This entry was posted in 胡思亂想 and tagged 主流文化, 偏見, 典範, 刻板印象, 功能論, 宅, 宅男, 朱學恆, 歧視, 消費文化, 社會學, 衝突論, 阿宅 on 2007/12/25 by Richy. This entry was posted in book, 出版, 消費經驗 on 2007/12/25 by Richy. This entry was posted in blog, blogaward, blogger on 2007/12/22 by Richy. This entry was posted in blog, blogaward, blogger on 2007/12/21 by Richy. 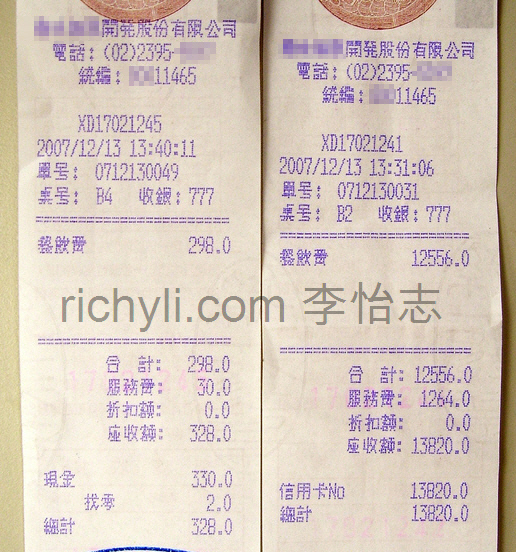 This entry was posted in 消費經驗, 發票 on 2007/12/15 by Richy. This entry was posted in game, health, wii, wii fit on 2007/12/15 by Richy. This entry was posted in CSR, 政治, 民主, 立委, 選舉 on 2007/12/13 by Richy. 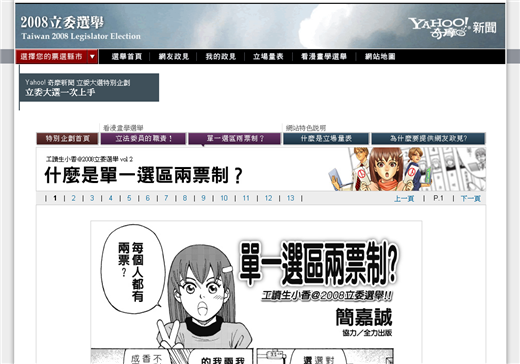 This entry was posted in fun, 台北 on 2007/12/10 by Richy. This entry was posted in media, mod on 2007/12/08 by Richy.